/ Managing Climate Overload: Dreaming the Impossible Dream? Unfortunately, climate change knowledge management is a lot more challenging than a “run of the mill” knowledge management problem. To begin with, what even constitutes climate knowledge today? It’s far more than just climate science. It’s carbon pricing, scenario planning, climate litigation, low-carbon futures, national security, disruptive technologies, physical and policy tipping points, climate ethics, public beliefs, public policy, climate economics, and the social cost of carbon — to name just a few that come immediately to mind. Then there is a very practical problem, even as we recognize the need for better informed climate change decision-making and emphasize the importance of “knowledge networks” for addressing today’s increasingly complicated problems. 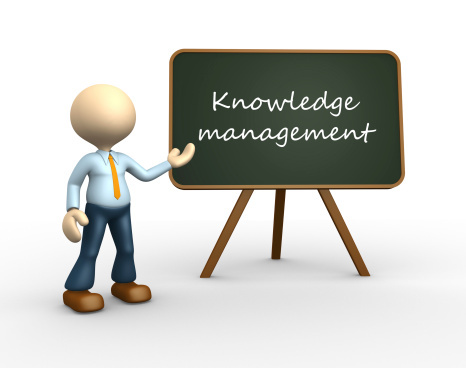 That problem is the fact is very few people have any incentive to make knowledge management happen. 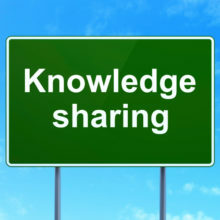 The vast majority of professionals involved with climate change issues, and who are knowledgeable enough themselves to potentially contribute to climate knowledge management, are incentivized to produce information, not organize information into actionable knowledge. This applies to communities of all kinds: academic, research, NGO, and journalists. Members of these communities are primarily charged with adding to the cacophony of climate noise, not managing it. The Climate Knowledge Brokers group producing the Manifesto is a thin line of defense against this information onslaught. The reality is that even as we bemoan information overload, we also actively hide behind it. In the face of a daily tsunami of climate information, it’s very easy to let in only “comfortable” information that tends to confirm our beliefs, our thinking, and our actions. Focusing on this sliver of the total information panorama takes less time, requires less thinking and information processing, and helps stoke whatever fires that keep us motivated. It’s a perfectly natural human response to the challenge. It’s also a real problem for informed climate decision-making. Overwhelming levels of climate noise impede climate progress because it becomes so difficult to separate the signal from the noise. We can’t decipher what’s really important, what’s working and what’s not, and what opportunities for climate progress are most viable at any given moment. Indeed, in the face of so much information, we’re less inclined to even try. One result is that we can each feel better about whatever we’re doing to address climate change, even as we recognize intellectually that we’re collectively failing to significantly shift the course of climate change from business as usual forecasts. 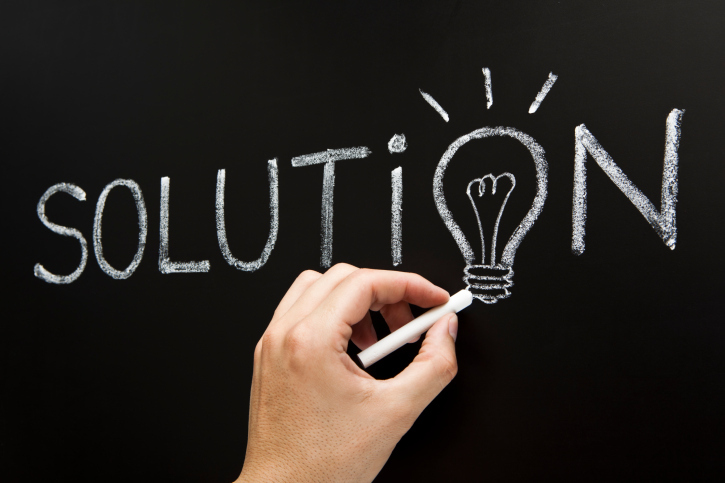 There is certainly no one size fits all climate knowledge solution. But the Climate Web is a start in the direction that the Manifesto calls for, and incorporates many recommendations of observers like Margaret Heffernan in seeking to counter the problem of “willful blindness.” The Climate Web integrates information from disciplines as wide-ranging as climate science, risk perception and risk management, climate modeling and forecasting, business decision-making, technology innovation, and communications theory into a “brain” that constantly evolves to deliver “actionable climate knowledge” to support climate decision-making. Instead of presenting a single point of view, the Climate Web pulls together the best arguments and best thinking from hundreds of experts and thought-leaders across the spectrum of climate-relevant issues. • Are climate risks sneaking up on us? • Can climate communication barriers be overcome? • How reliably can we predict climate futures? • Is adaptation going to be the answer we deploy? • Is there a “safe” level of global warming? • What role will businesses play in responding to climate change? • Will a successful social movement build around climate change? • Will we decarbonize before or after committing the planet to 4oC? Although the Climate Web already incorporates tens of thousands of sources and links to news stories, blogs, websites, and other resources, it only scratches the surface of what this kind of tool can deliver. We hope it can continue to be developed in ways that advance the recommendations of the Climate Knowledge Brokers Manifesto.